1. Deadpool. With Deadpool 2 released in theaters and being a hit, expect to see more Deadpool customs than usual around the comic cons. So check out our ladies of Deadpool cosplay here. 2. D.Va. (Overwatch/Heroes of the Storm) is a cool persona and costume. D.Va is a growing popular cosplay. Here’s our DVa cosplay page here. 3. Harley Quinn. A break through cosplay character, Harley Quinn has become a hit since the release of Suicide Squad. Her ties with the Joker and bubbly psycho personality makes her a fun cosplay theme. 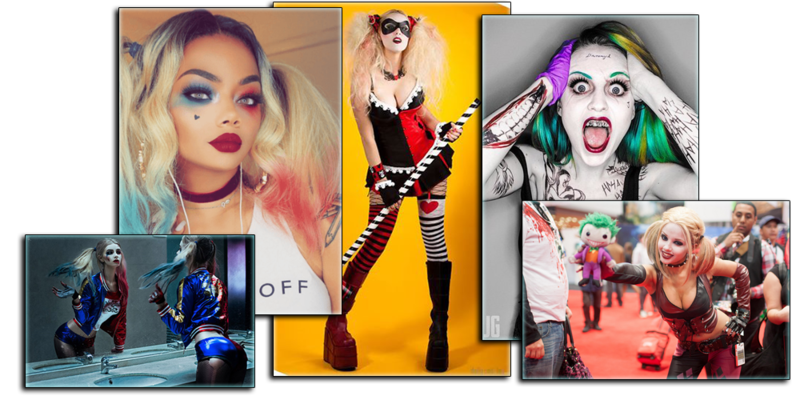 Check out our Harley Quinn cosplay page here. These models have helped bring cosplay up in mainstream media, for better or worse. 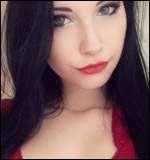 All the following models are considered some of the most popular cosplay models as of today.